K-Taping® lecture about K-Taping® in pediatrics and speech therapy at Wroclaw Pediatrics Congress. 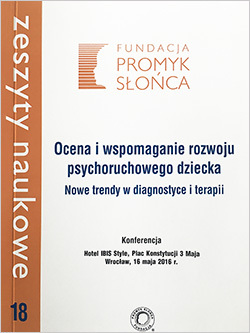 "Finding and promoting the psychomotor development of children- new trends in diagnosis and treatment". 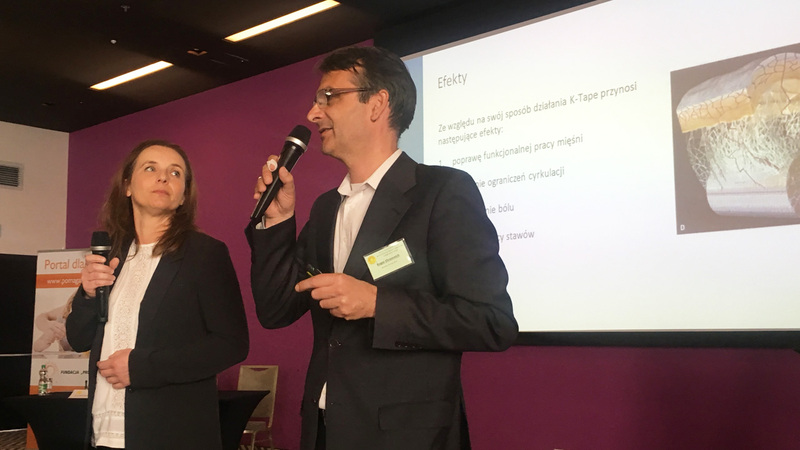 With more than 300 doctors, therapists, psychologists and educators from all over Poland, the Congress was very well attended. The aim of the conference was the presentation of methods in the field of children's diagnosis and treatment of children, Presentation of innovative treatment concepts and the latest scientific achievements in this field. The conference hase take place in Wroclaw on 16 May 2016th. Our presentation was much applauded and led to stimulating discussions during the congress. These events show precisely that the interdisciplinary collaboration and the combination of therapies adapted to the needs of patients are successful.